It has been announced, through the official twitter, that the first Tsukipara event will be coming soon. The event will be called GRAVITIC CIRCUS. 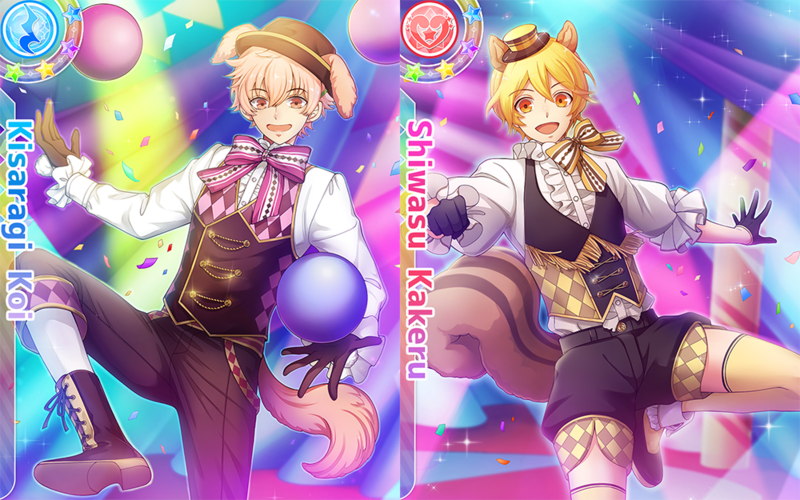 Before the event is set to begin, today (5/12) a series of cards with the theme Moonlight Circus will be released in the evening, though an official time has not been set. Two 4 star cards have been released and they feature an awakened Kisaragi Koi and Shiwasu Kakeru. 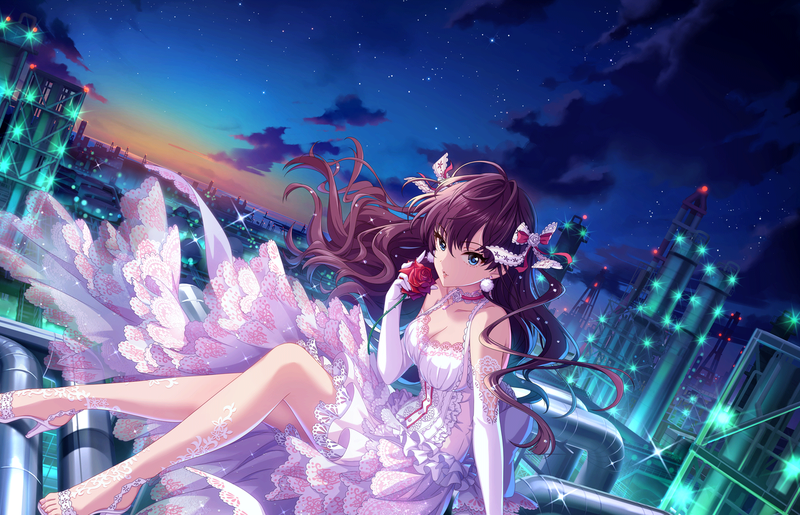 Just in case you missed here is the PV for the upcoming mobile game Tsukino Paradise! Please pre-register for the game here!! !